SIMPLE MEZZANINES – WHAT’S IN A NAME? Mezzanine floors are SIMPLE lightweight structures which are designed to create further storeys within existing buildings. There should be nothing daunting about procuring a BRAND NEW mezzanine for your existing or proposed premises – we’ll make the entire process SIMPLE! We will assist you throughout the mezzanine procurement process – from initial quotation through design, delivery and installation – we’ll even make the application for BUILDING REGULATIONS APPROVAL should you wish. ….so that’s it in a nutshell – we manufacture and install mezzanine floors throughout the UK and further afield and we do so in a SIMPLE, UNFUSSY MANNER from start to finish – our name says it all. We are happy to recommend Simply Mezzanines because they are; Professional, Punctual and excellent at communication. This is rare and allowed us to plan around a project that had a huge impact on our site. 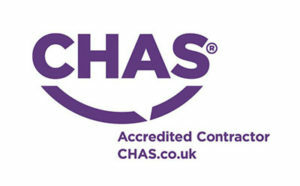 The guys were helpful and keen to help with unforeseen issues and their standard of work was very high. 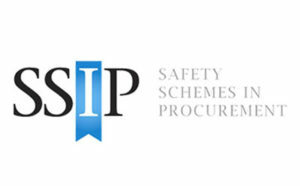 It was a pleasure dealing with this organisation and I would highly recommend them. 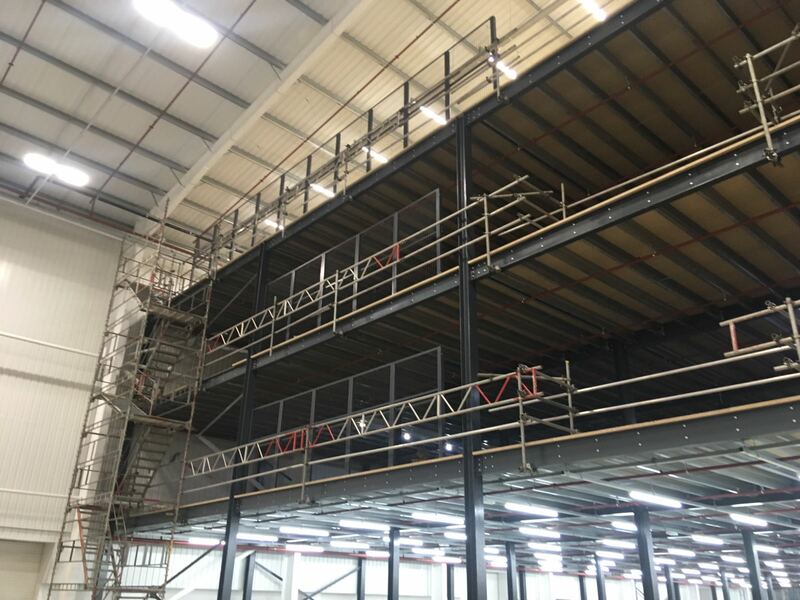 When Quest Logistics have needed to utilise the vertical space within our various workshops, we engaged Simple Mezzanines to provide the new mezzanine installations we require. The personnel are pleasant and helpful, and they always provide us with the quality product and service we demand, so our relationship is solid and enduring! Having attempted to seek initial advice from a few suppliers – most of whom appeared disinterested, Simple Mezzanines were a pleasure to deal with. 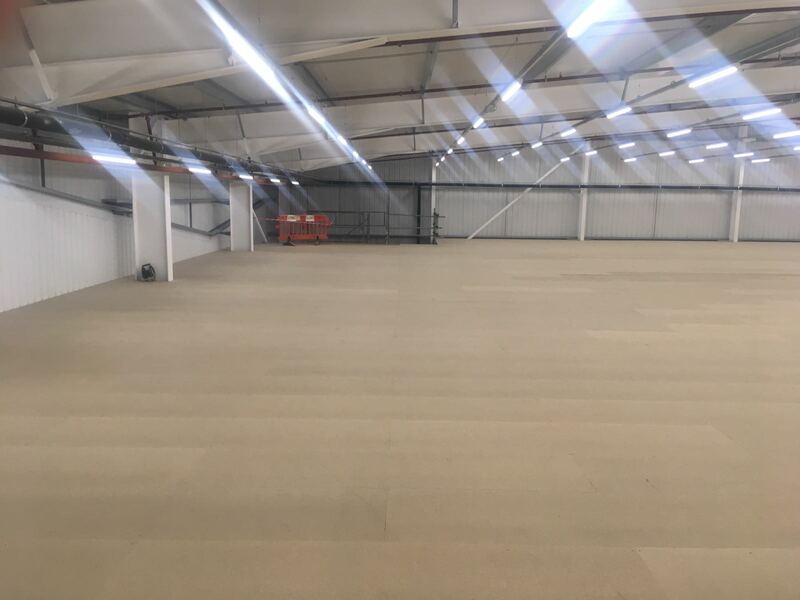 As a consequence, we placed an order with them for a 500m floor, and the quality was sufficiently excellent that we placed another job with them in 2018 for a much larger multi-tier floor! When we secured a new unit, Simple Mezzanines were the obvious choice – they were competitive and attentive – everything was done at our pace rather than theirs which was a real relief to TRS! We’d be quick to use them again when the need arises.